These two authors just keep getting better and better. 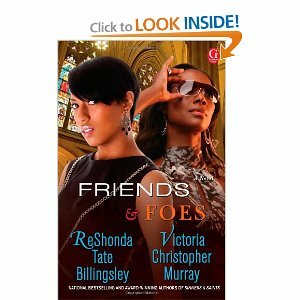 Every time I stopped reading FRIENDS & FOES by ReShonda Tate Billingsley & Victoria Christopher Murray to do a chore or run an errand was frustrating. I wanted to get back to New York, Houston, Chicago or The Virgin Islands where Rachel and Jasmine were having a really exciting adventure. Perhaps, Rachel wouldn't call it an adventure, but looking from a distance at thugs and guns and a disappearing dead body might seem downright fun. At least, the authors know how to make such goings on fun. 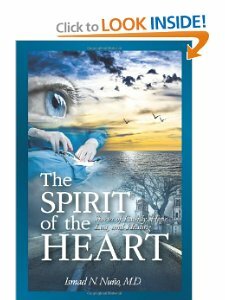 The SPIRIT of the HEART Stories of Family, Hope, Loss, and Healing by Ismael N. Nuno, M.D. I remember reading I Know Why The Caged Bird Sings by DR. MAYA ANGELOU. 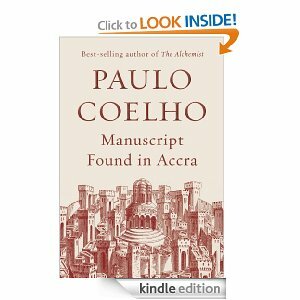 It's an autobiography which stays with you. 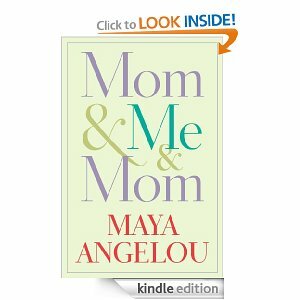 When I began reading Mom and Me and Mom by Maya Angelou, I felt like this autobiography were as familiar as my home place. "I was three and Bailey was five when we arrived in Stamps, Arksas. We had identification tags on our arms..." However, in this latest autobiography there is so much to learn about Maya Angelou's mother. 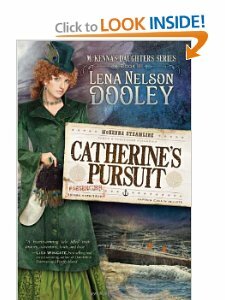 It is a memoir about the bond between mother and daughter. These two women lived to help and give love to one another at the worst of times and at the best of times. "Daughters of Jerusalem weep not, for me, but weep for yourselves, and for your children. Luke 23:28 This is a story about different truths. Truths I would say are needful in order for me to continue my life journey successfully. The Copt answers the questions from a rabbi, a neighbor, a merchant, a young woman, etc. Each of these people asks a significant question of the Copt. By the way the Egyptians ultimately gave the papyri to the Coptic museum in Cairo, Egypt. The papyri were found in the 1940's and went through different hands before landing in the Cairo museum. Anyway, it felt almost too good to be true to read questions I have wondered about myself.